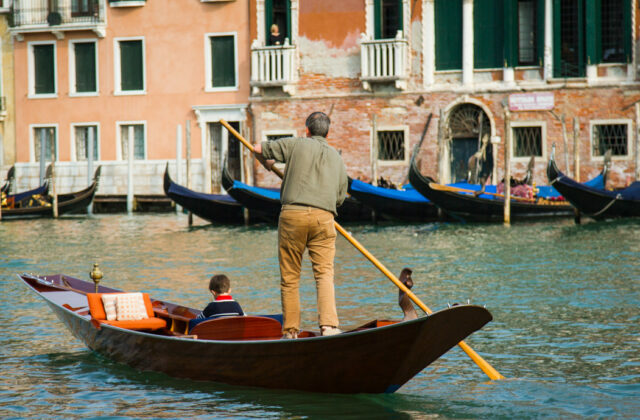 Churning canals bustling with countless gondolas riding low in aquamarine waters, laden with awestruck passengers. Droves of tourists flooding Piazza San Marco and craning their necks for a glimpse of the Bridge of Sighs. The clink of spritz glasses and drone of conversations drown out the midday tolling of Marangona. 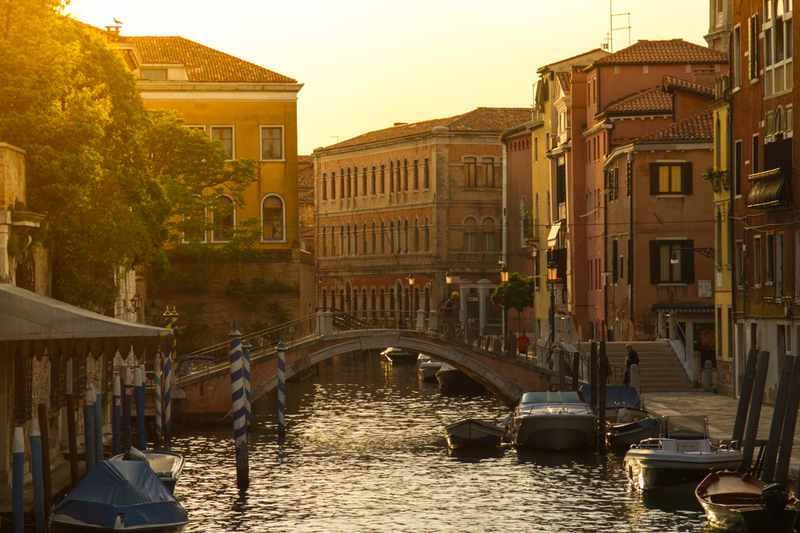 Regardless of the tens of thousands of people descending upon Venice each day, the lagoon city still manages to captivate and enchant all who enter. But it’s in the quiet hours, before the cruise ships arrive and before the city wakes, when one can take the time to appreciate the minute details that leave the deepest impressions. The first rays of the morning sun warm the clay-tiled roofs and ancient facades, painting the winding canals with an ethereal glow. 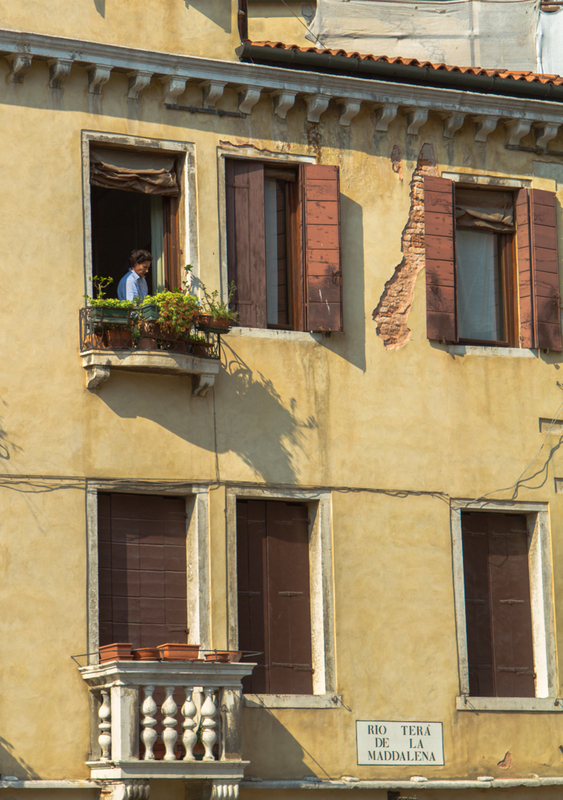 Above the meandering alleys and crisscrossing canals, Venetians begin their day by flinging open weathered shutters and tending their collection of plants. 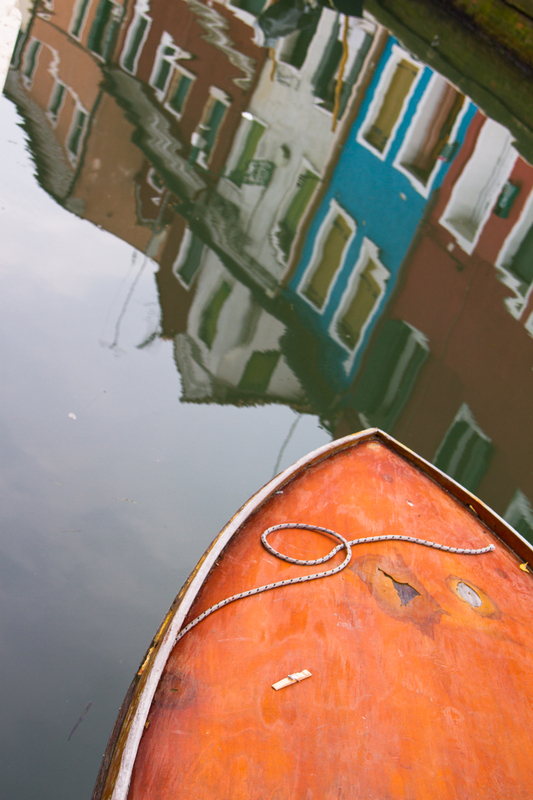 Before the first boats pull away from the docks, the kaleidoscope of colors that adorn Burano’s row houses reflect in the fleeting calm of the early morning. 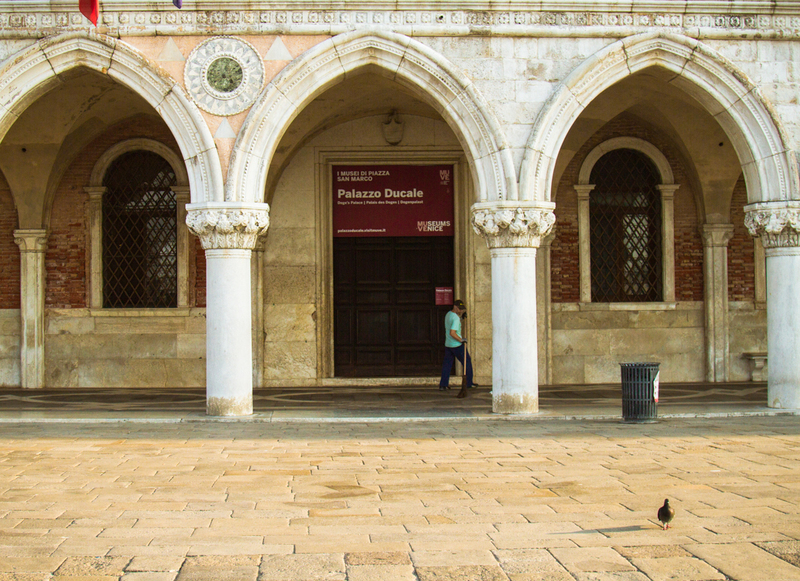 The whistling of street sweepers and cooing of pigeons announce the break of day each morning in the Piazza San Marco. 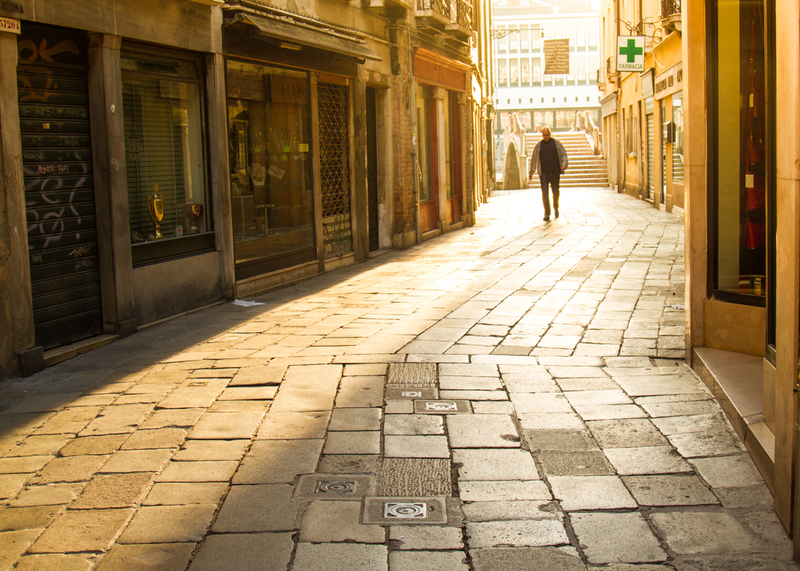 The sound of footsteps echo down deserted streets as shopkeepers begin the morning ritual of opening for another busy day. 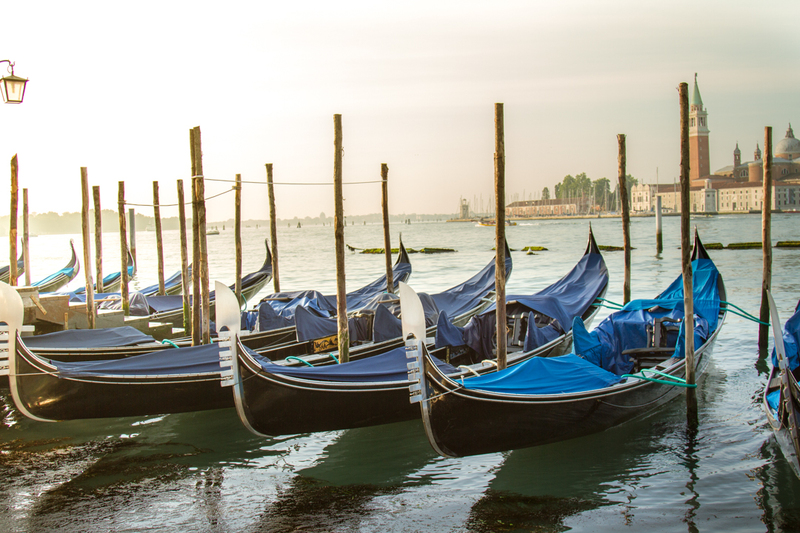 Cool morning breezes carry the briny scent of the Adriatic Sea and set the iconic gondolas of Venice bobbing in the Grand Canal. 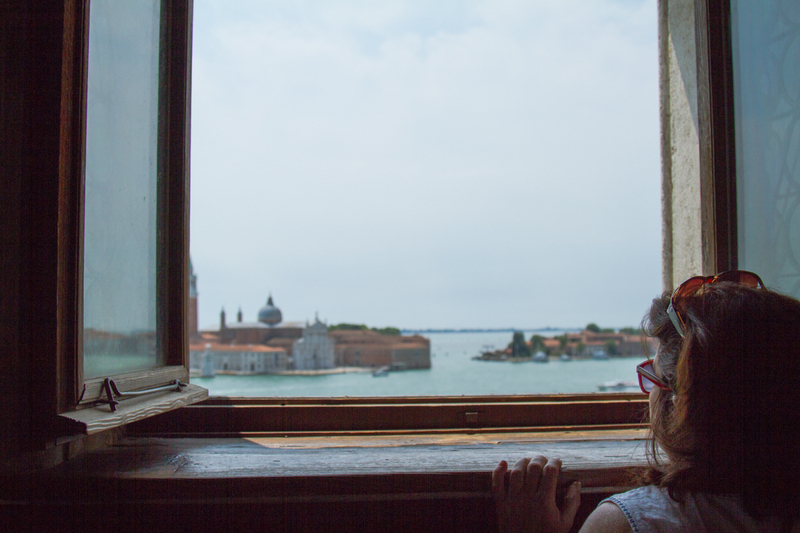 In the ebb and flow of day-to-day life in Venice, it becomes easy to miss the little moments of wonder. 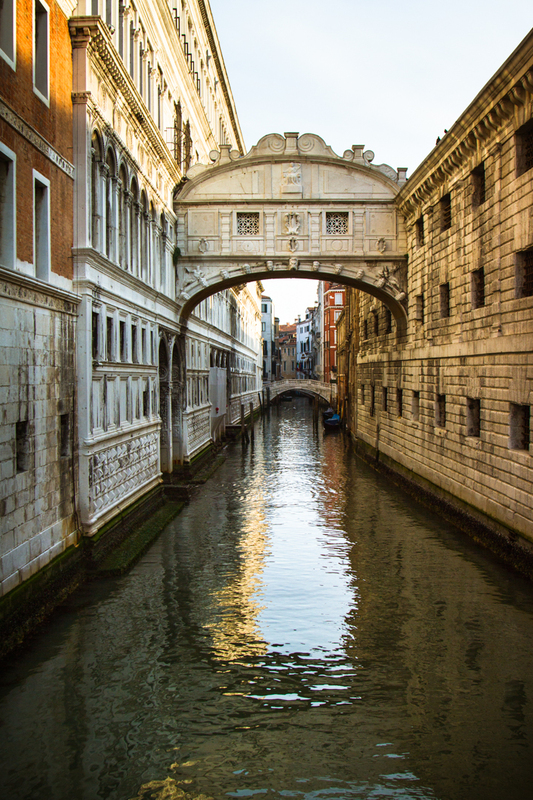 By the light of dawn, without another soul around, it’s easy to see why it’s called the Bridge of Sighs. 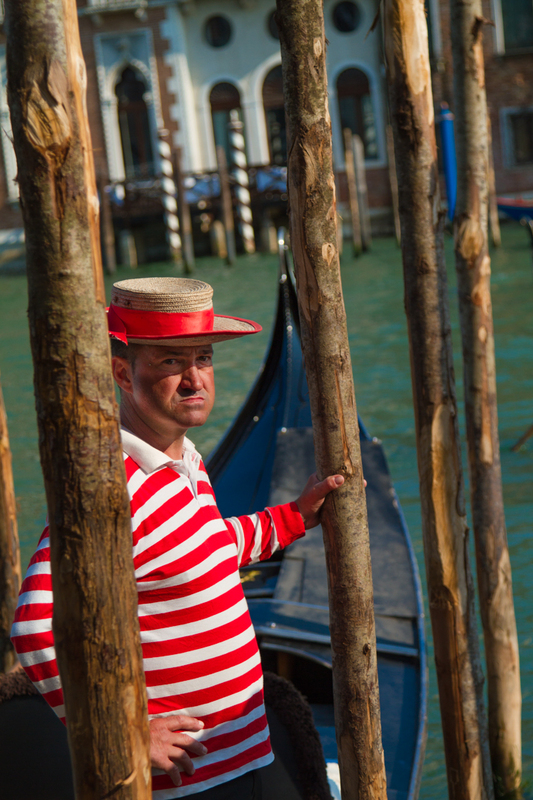 Just as the city begins to stretch and awaken, gondoliers prepare for the day’s first passengers.